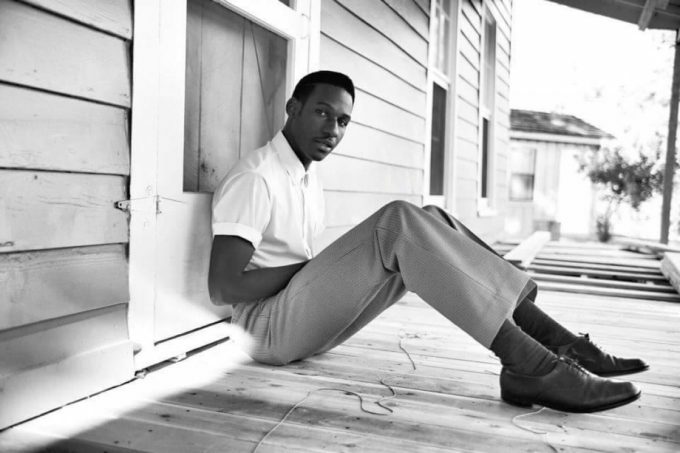 US soul star Leon Bridges has added a second and final Melbourne date to his forthcoming East Coast visit. In Australia in late July for his performance at Splendour In The Grass, the singer recently announced headline shows in both Sydney and Melbourne. But his popularity in the Victorian capital has seen his original date at the city’s Forum Theatre sell out within minutes of going on sale, forcing the hands of the team at Chugg Entertainment into adding a second show to cope with unprecedented demand. He’ll now play the Forum Theatre for a second night – on Wednesday July 20, the night after his previous performance. Leon will showcase tracks from his recently released debut album ‘Coming Home’, with his six piece band on hand to deliver audiences an unforgettable experience. Tickets for the new show go on sale at 11am today.